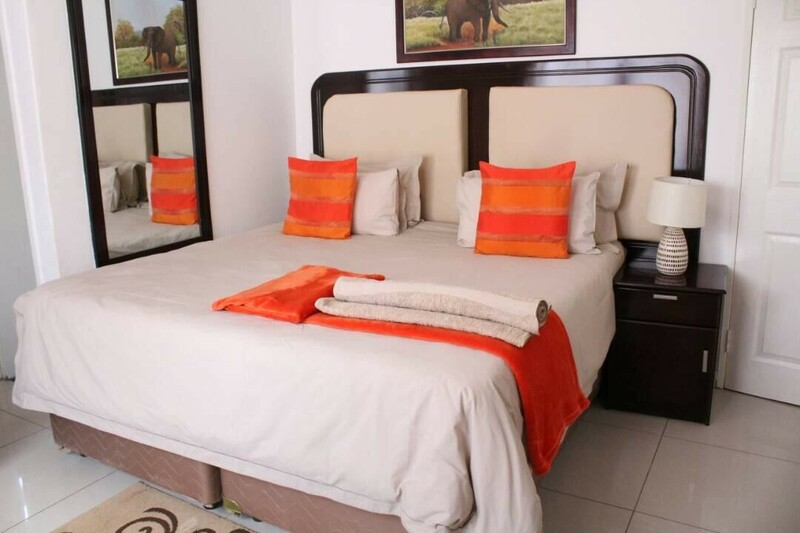 The area is near to town, a stone throw away from the River walk mall and 15 minutes drive to the CBD. 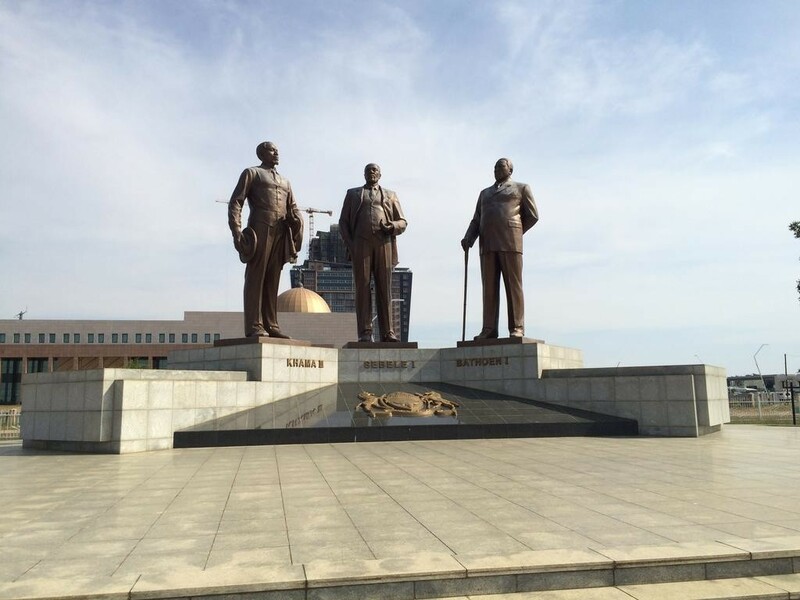 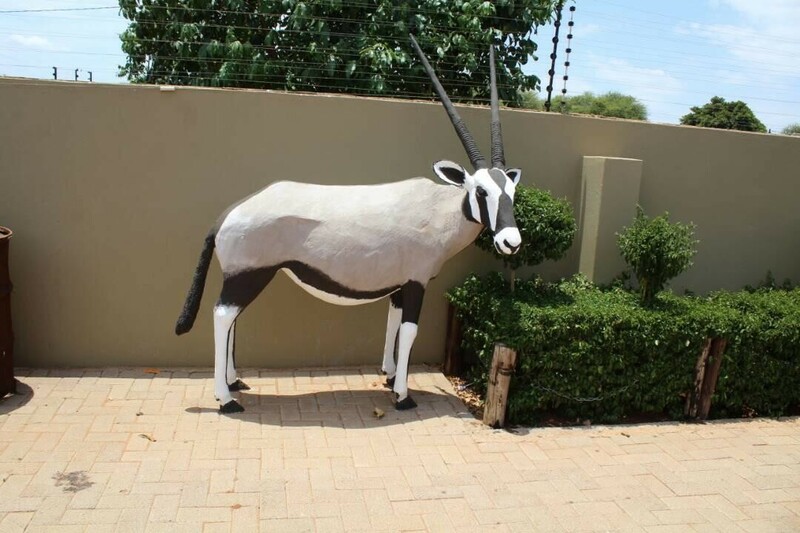 Its easily accessible from town as well as from Tlokweng boarder gate because of its close proximity to the Tlokweng - Zerust road. 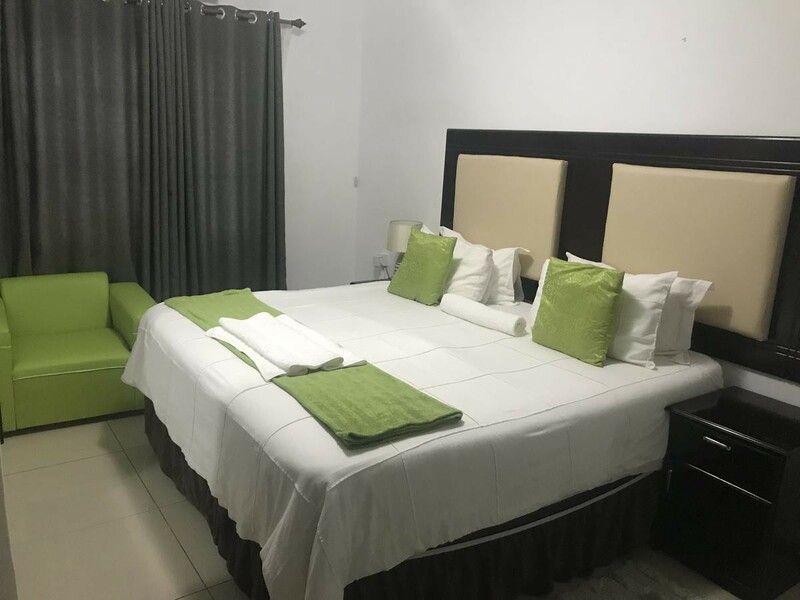 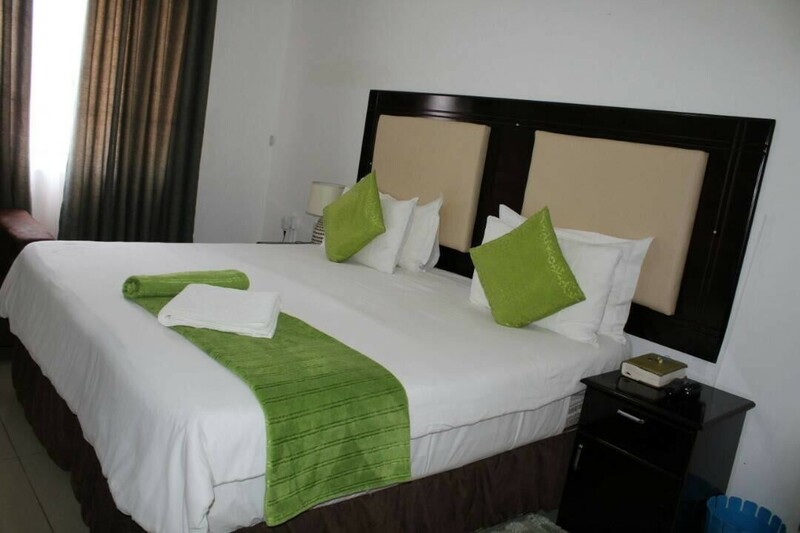 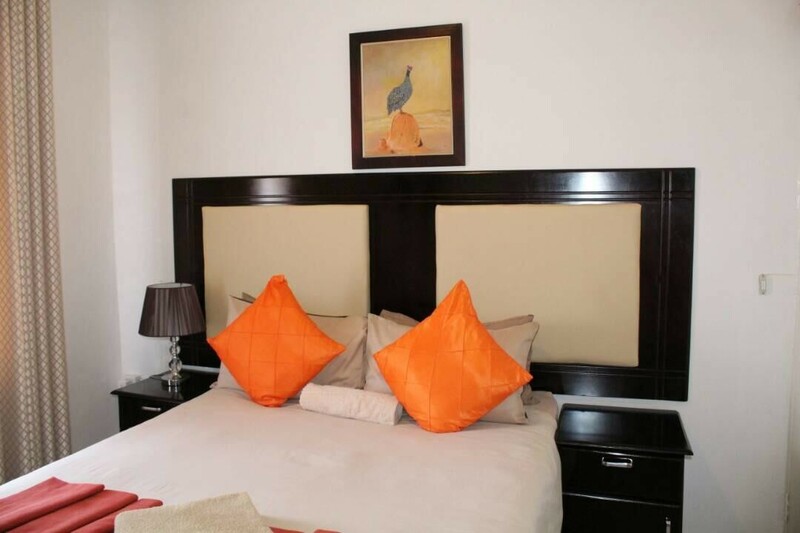 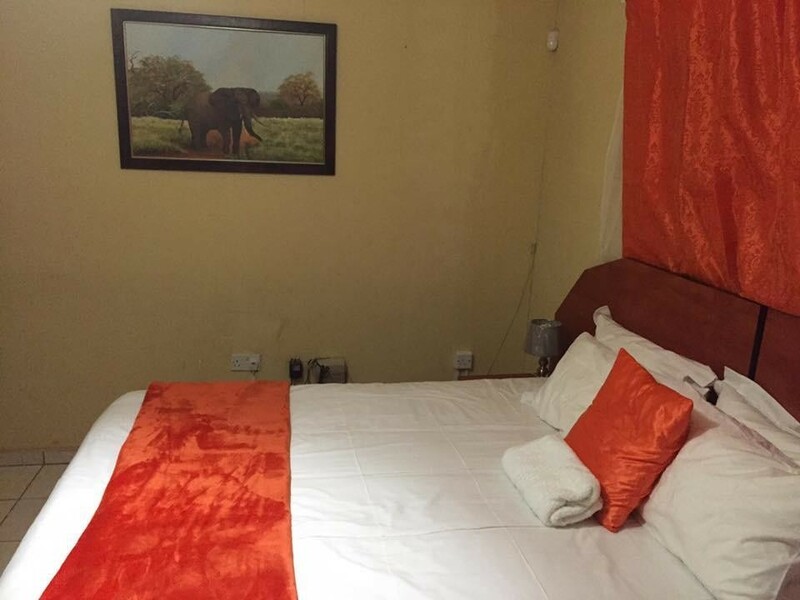 The Guest house has Five(5) rooms fully air conditioned with TV, ensuite with hot and cold water. 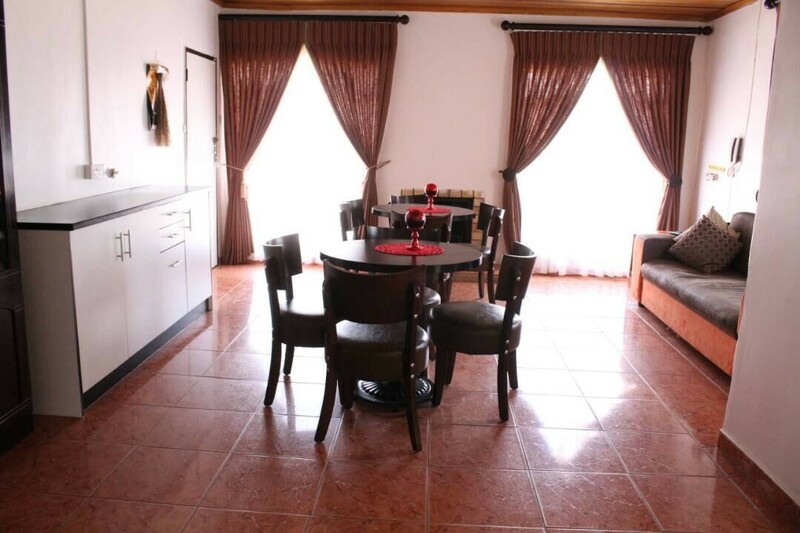 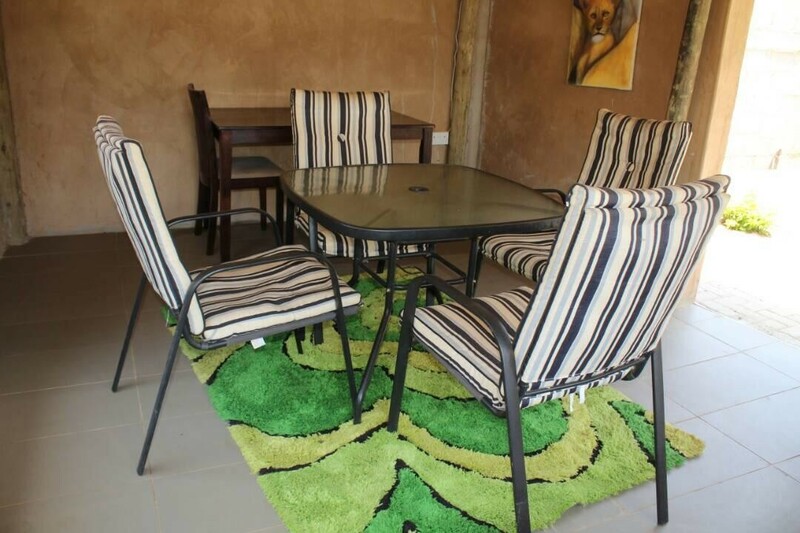 Other facilities include Kitchen, office reception and Caretaker house It can accommodate up to 10 people. 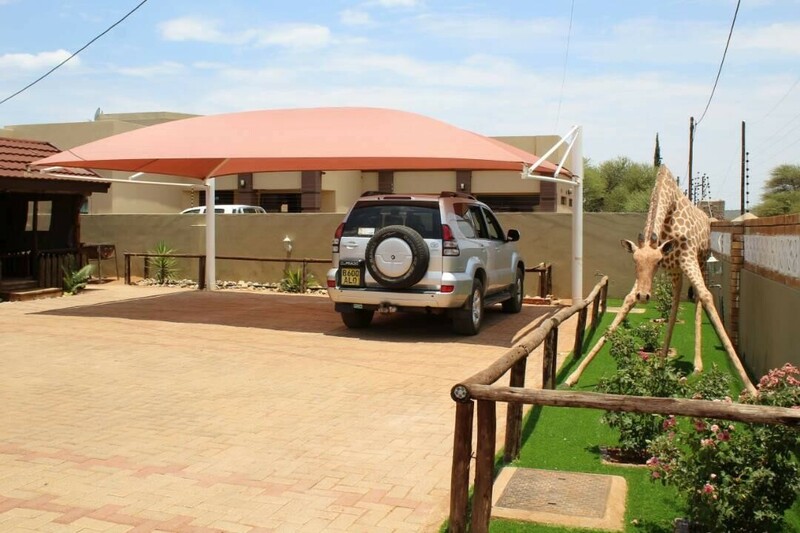 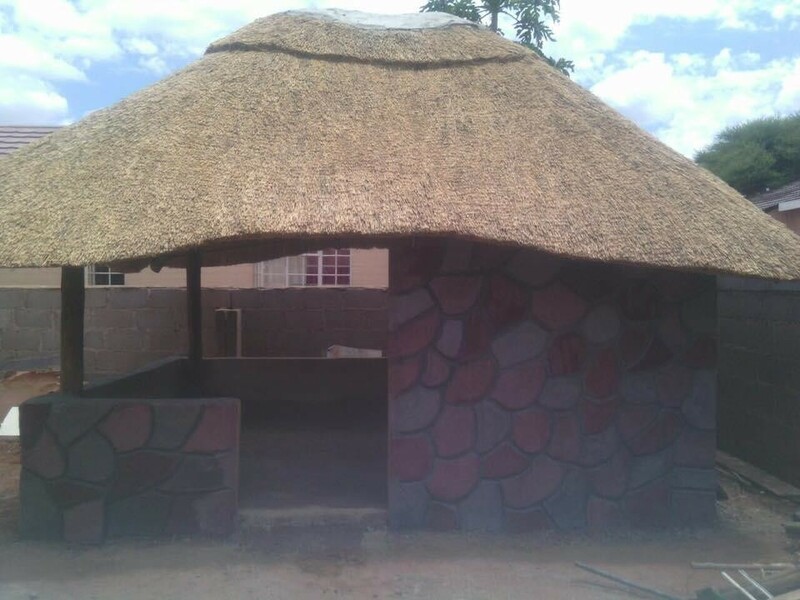 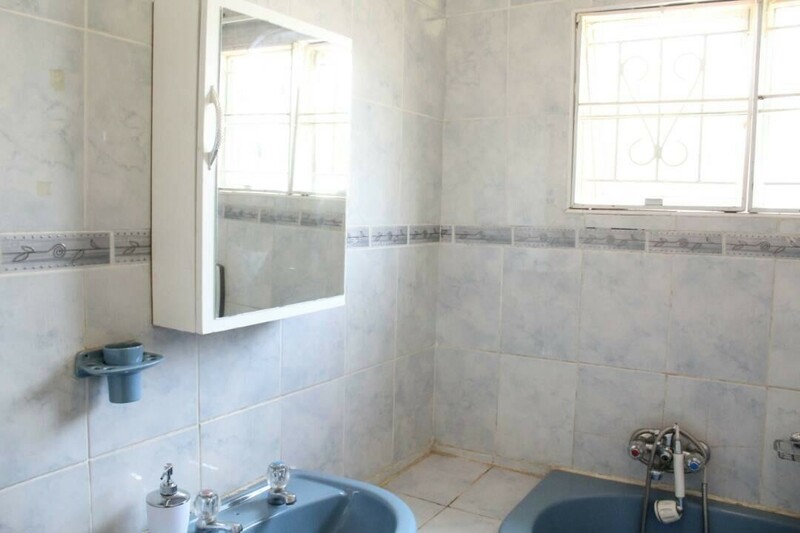 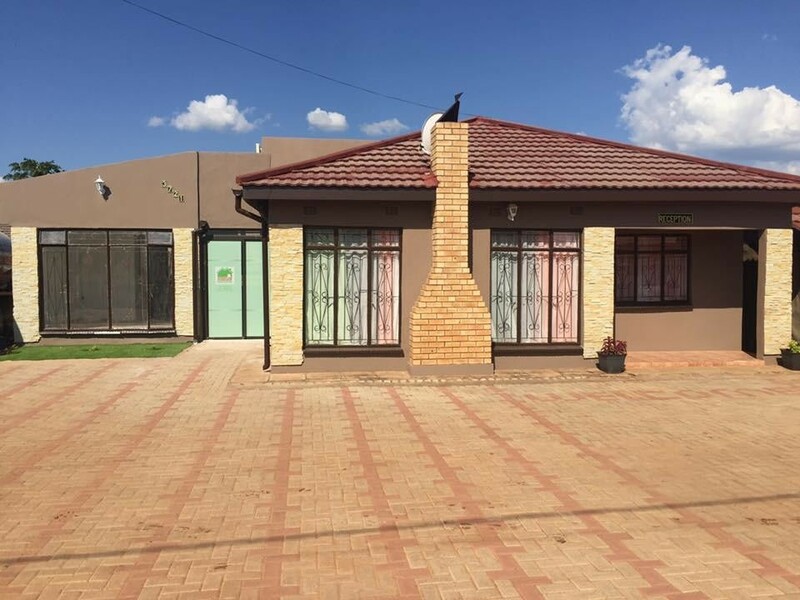 Overflow Guest House is situated on a plot in the Tlokweng area in Gaborone. 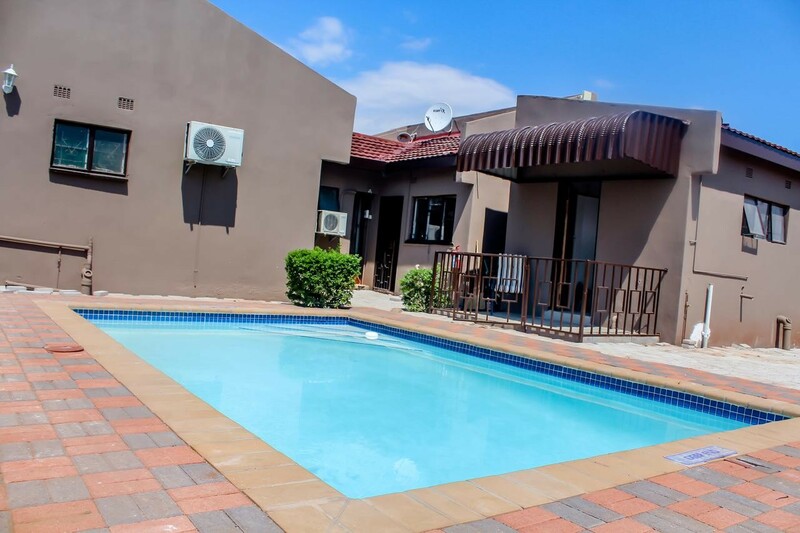 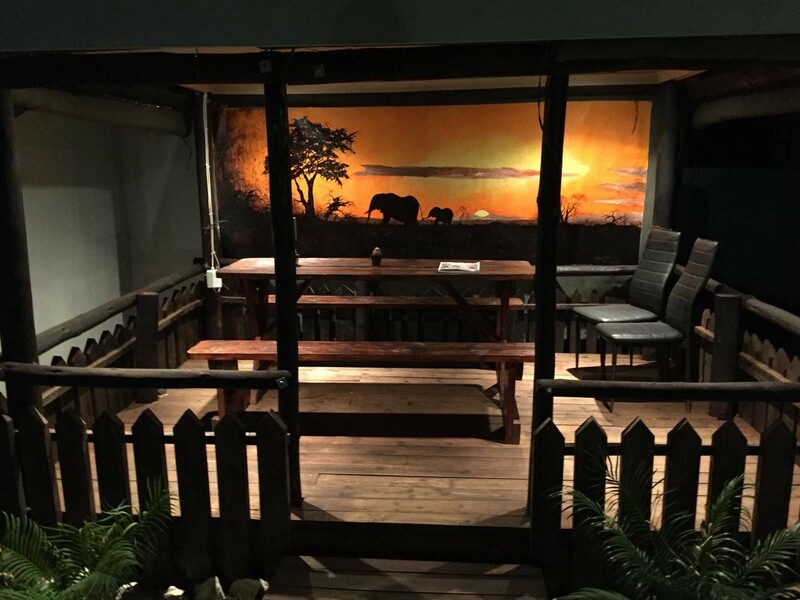 It is located behind the Oasis Motel and guests are a stone’s throw away from the River Walk Shopping Mall. 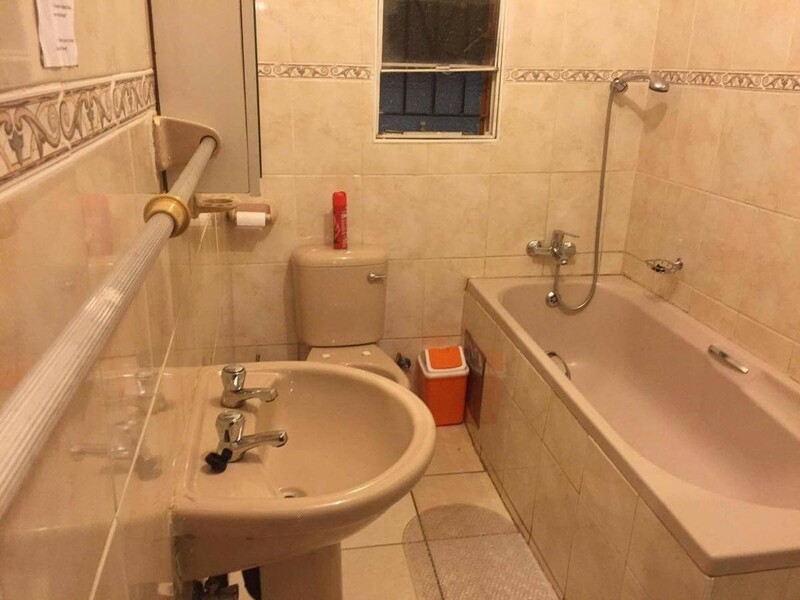 There are five rooms in this guest house. 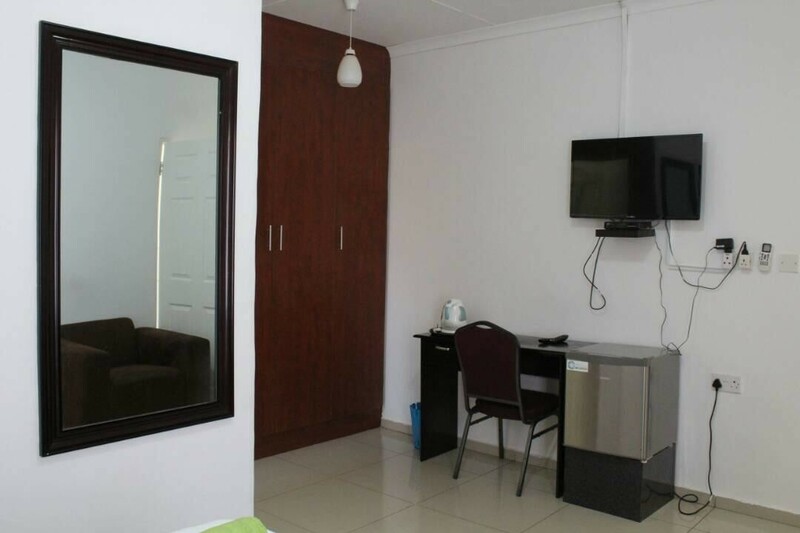 Two of these rooms are standard rooms and three are executive rooms. 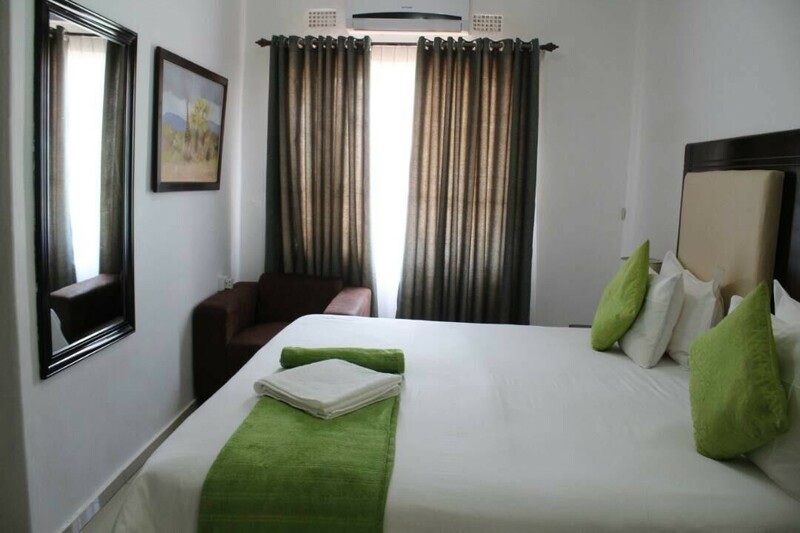 There are en-suite bathrooms with showers in each of the rooms and guests can unwind in front of the televisions which have DStv access. Guests can request breakfast to be included at an additional cost.